How can you describe a Force? How can you write the life of Margaret? Of late, and for too long, the Muse has left me and I have found little inspiration to write extensive reviews of the books I've been reading. But as I've given this one four stars, I'd be remiss if I entirely neglected to explain why. 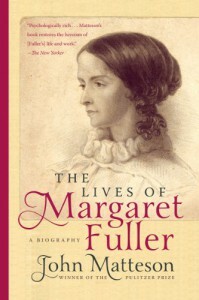 I first became aware of Margaret Fuller's existence from a review in the New York Review of Books of one of the recent biographies that have come out and was intrigued (whether this one or Megan Marshall's, I forget). 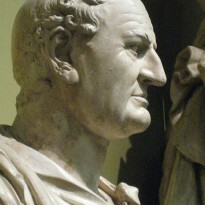 And when I came across this quote (which graces my e-mail address), I knew I had to know more: "I now know all the people worth knowing in America and I find no intellect comparable to my own." This does little justice to the person described in this work and Marshall's but, hopefully, it may inspire someone reading this to seek Fuller out.